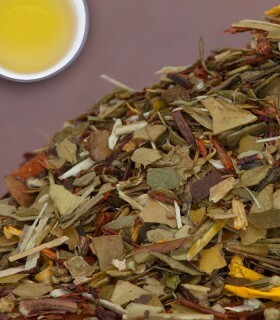 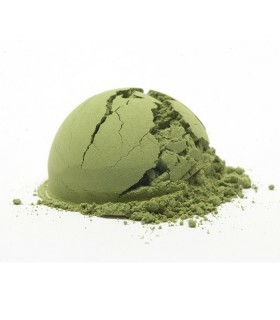 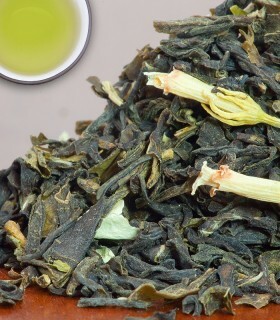 A green tea blend that will tantalize your taste buds! 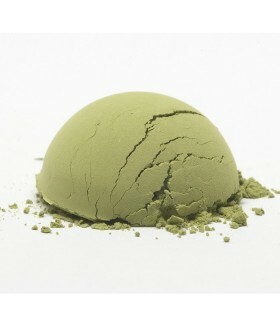 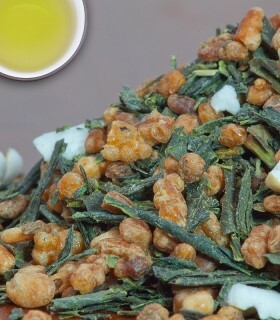 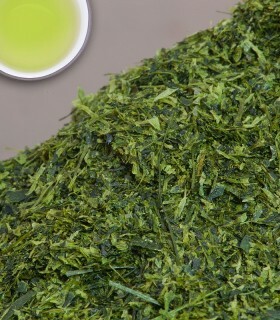 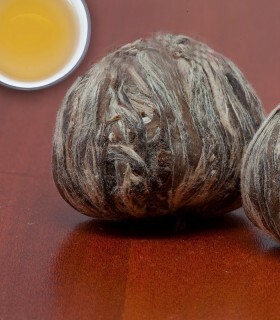 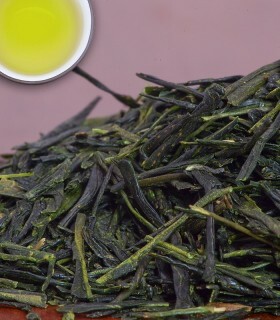 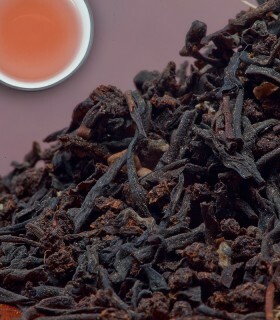 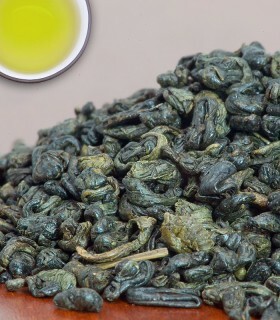 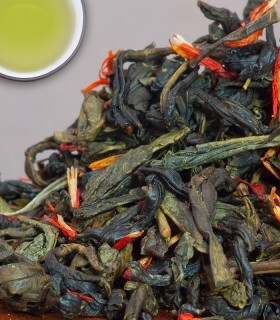 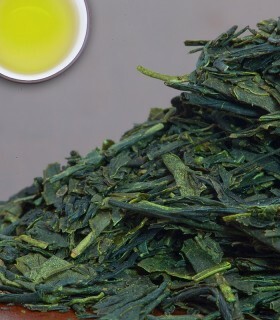 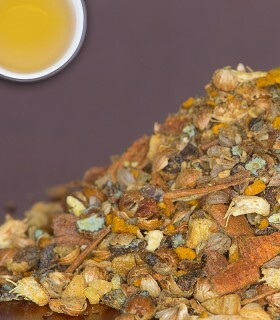 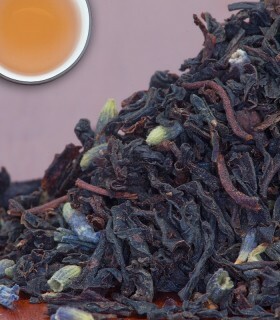 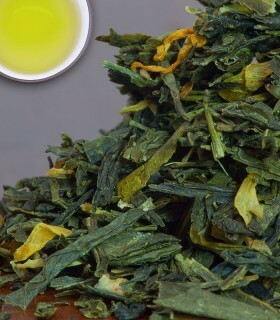 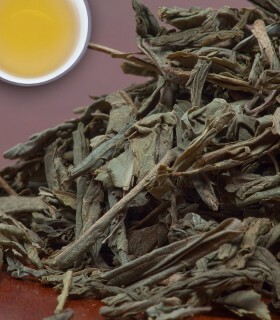 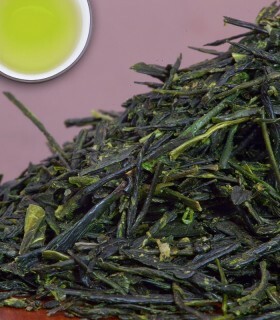 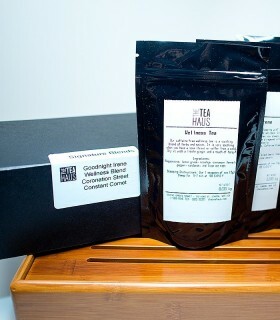 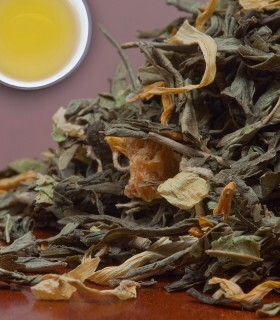 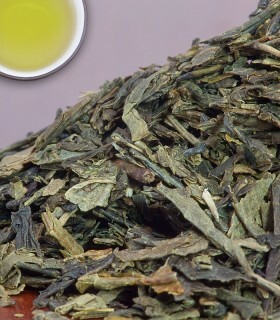 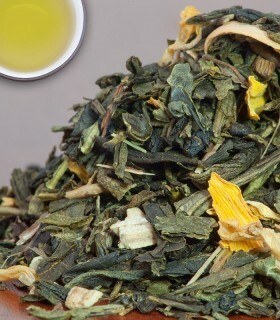 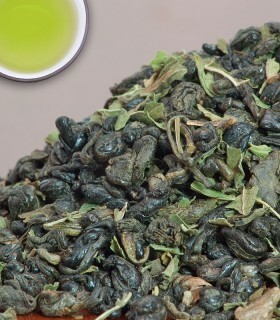 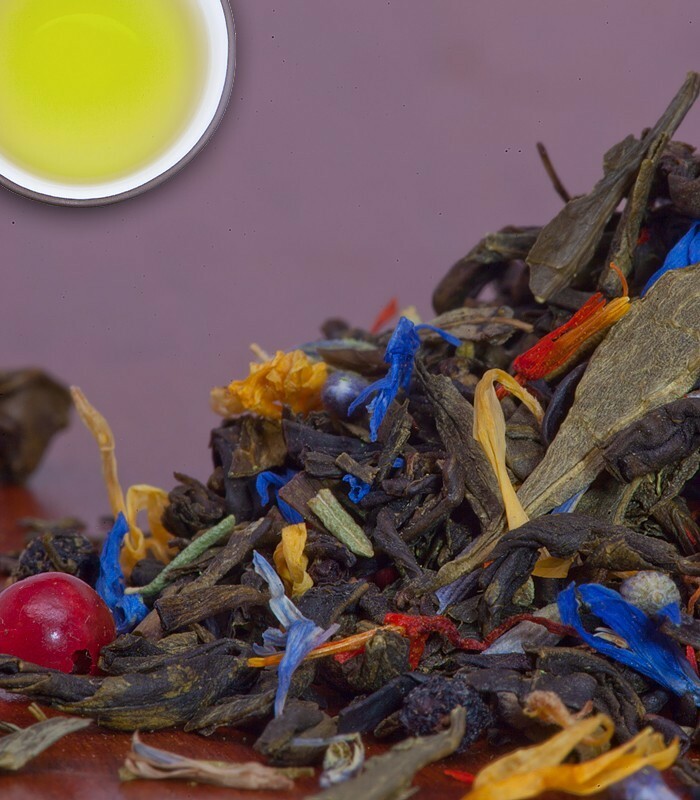 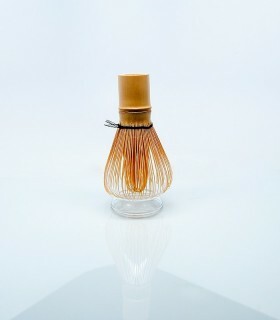 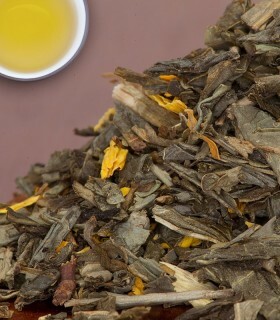 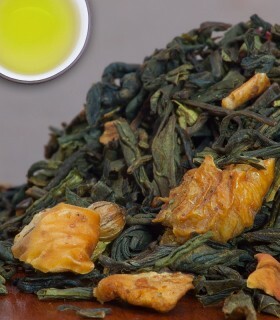 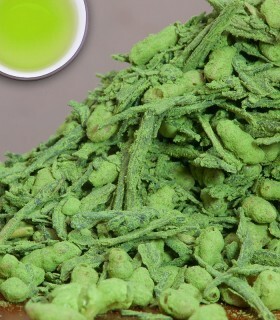 A superb combination of sweet, fruity and flowery notes that blend well with this Sencha style green tea. 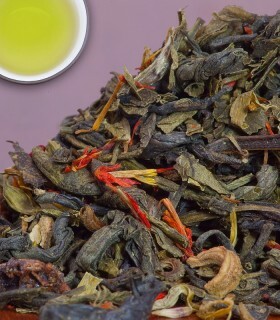 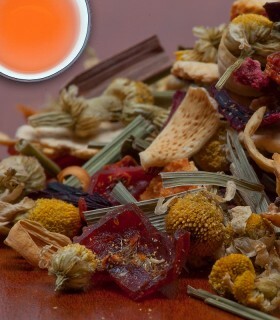 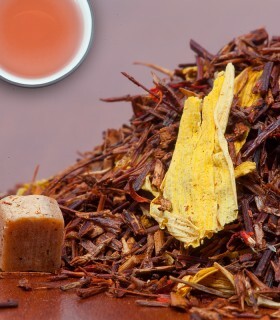 This tea looks great and tastes even better! 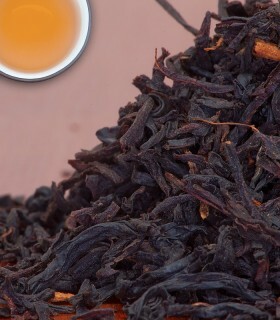 Great afternoon tea. 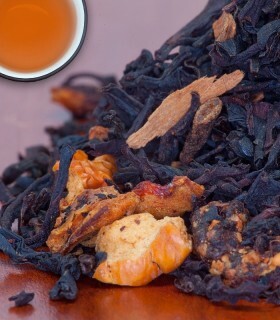 Recommended Drinking Time: Dragon Blend is great anytime of the day!